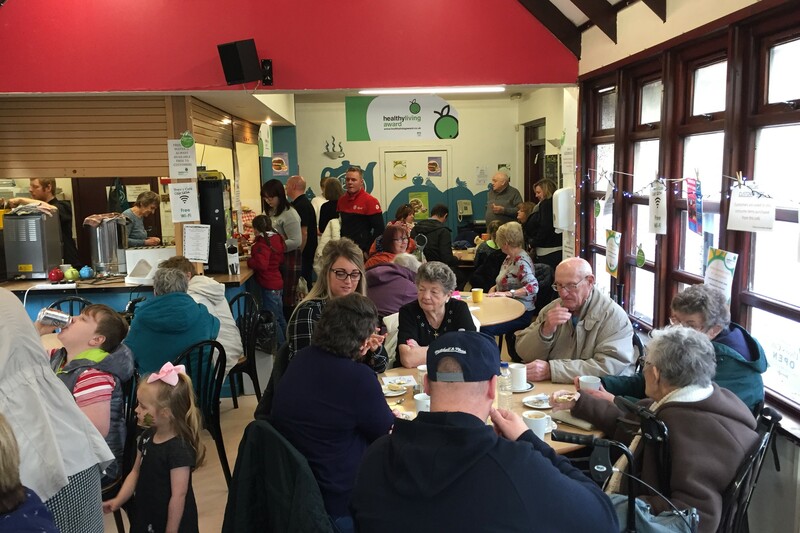 Theo’s Café aims to improve the health and well being of local people by providing healthy, nutritious and affordable foods. We serve breakfasts through to afternoon tea. Our menu includes home made meals, soups, baked potatoes, salads, paninis, wraps, baguettes, home baking and daily specials. We offer outside catering for local groups and businesses providing for all occasions (buffets, birthday parties, functions, funerals, take away, tea parties). Theo’s serves customers in a relaxed and welcoming environment where people can meet, chat and eat. All food is sourced from local suppliers and prepared fresh on site. 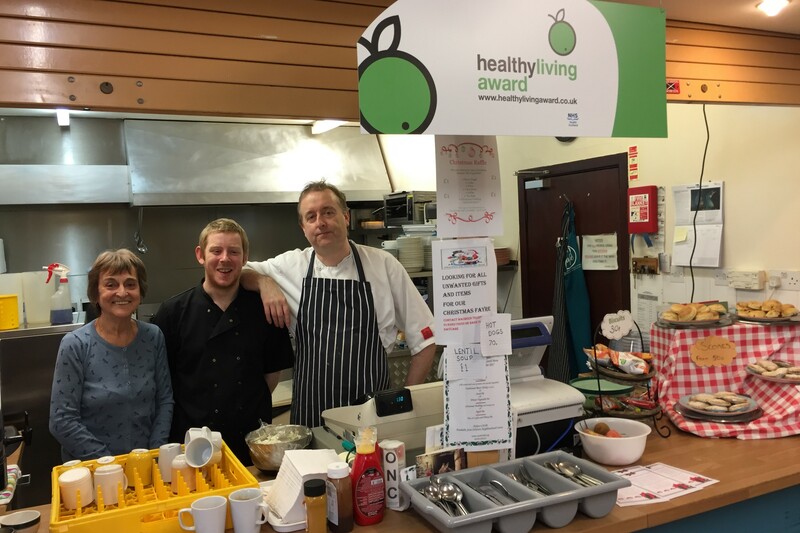 Theo’s Café maintains the Healthy Living Award helping local families eat and cook healthy food and exercises a policy of purchasing and promoting Fairly Traded products. Orbiston Food Coop is ran by a dedicated team of volunteers selling essential groceries at low cost. They provide a vital resource for individuals and families in the community. 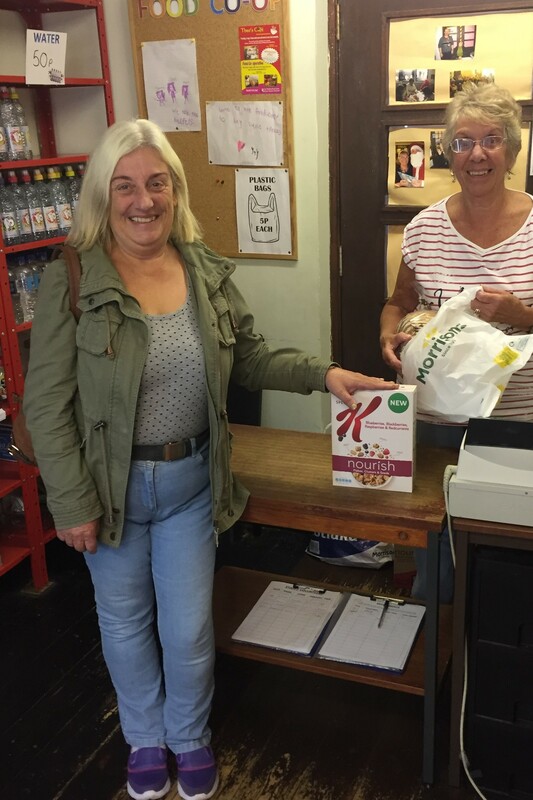 Volunteers provide an informal home delivery service to those unable to get to our Centre. 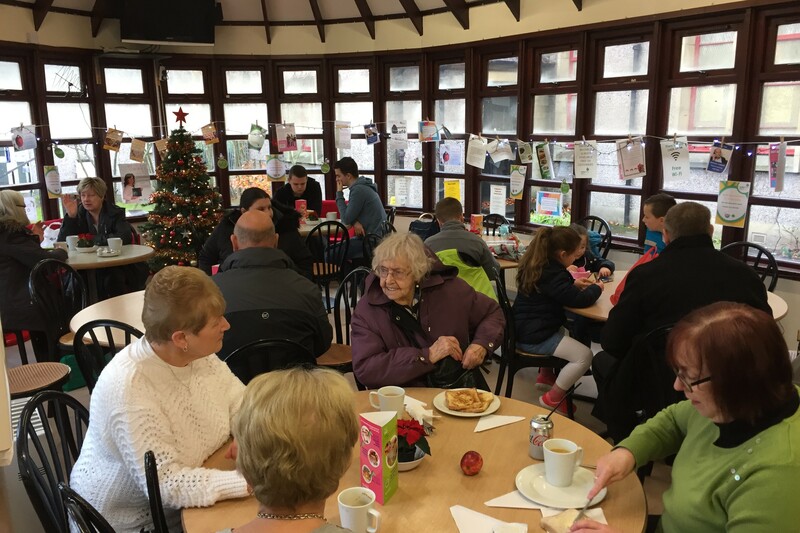 The Food Coop is supported by Lanarkshire Community Food and Health Partnership to develop initiatives promoting access to a healthy diet and addressing issues of food poverty. © Orbiston Neighbourhood Centre | Company No: 145454 | Scottish Charity: SC021687.